"Mariann is a talented Lifestyle Expert and has a vast, solid network of quality recommendations. She's an energetic and entrepreneurial partner and we're very lucky to have her in our network of leaders in the Romio community." They say you can call yourself a New Yorker after living here for 5 years. 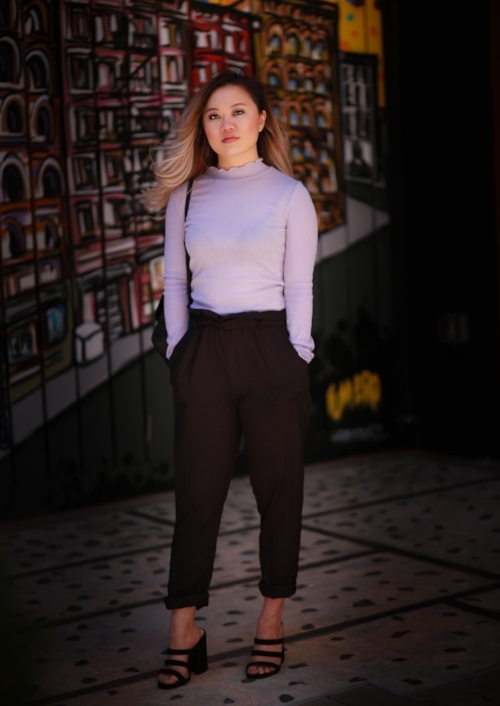 For Mariann Yip, the concrete jungle is the only home she's ever known. Born and bred on the Lower East Side, Mariann has spent a lifetime exploring everything NYC has to offer. Founder of Mariann NYC, a New York City based lifestyle blog, she chronicles her Big Apple adventures, her favorite style trends, her latest travel excursions and more. Her love for the city and all it has to offer is why she makes such a great Romio Expert. Her network spans across fashion, beauty, health, fitness and lifestyle industries.